Lewis Brisbois offers legal practice in more than 40 specialties, and a multitude of sub-specialties associated with each practice area. Each of Lewis Brisbois' offices include partners, associates and a professional staff dedicated to meeting the challenge of providing the firm's clients with extraordinary service. 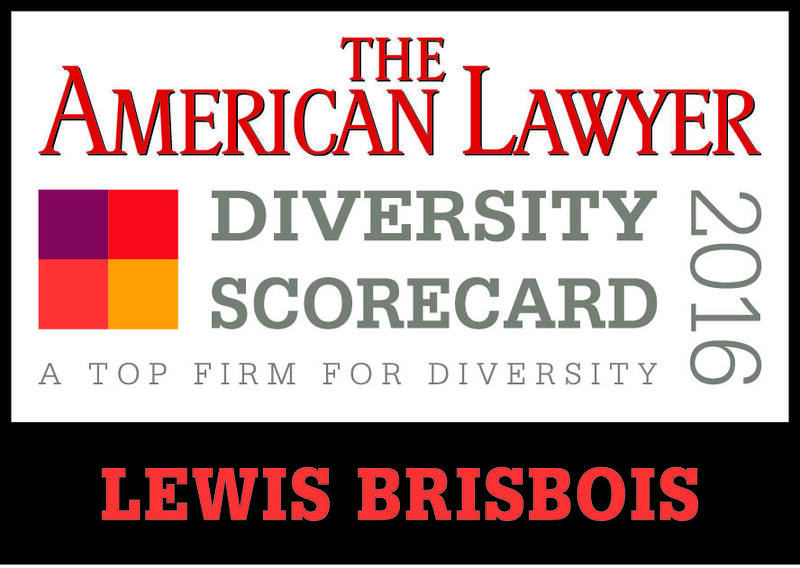 Lewis Brisbois is actively engaged in the representation of clients in more than 40 different practice areas, each staffed with professionals that are intimately familiar with the industry they serve and sensitive to the unique needs of each of our clients. 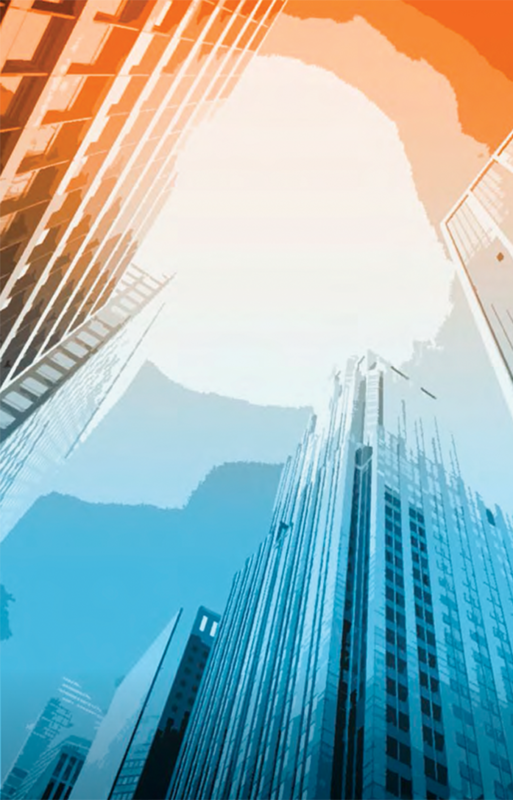 Our national practice is sophisticated, multi-faceted and well-versed in current legal trends, while our individual state practices provide vast resources and knowledge of procedural and legal nuances. 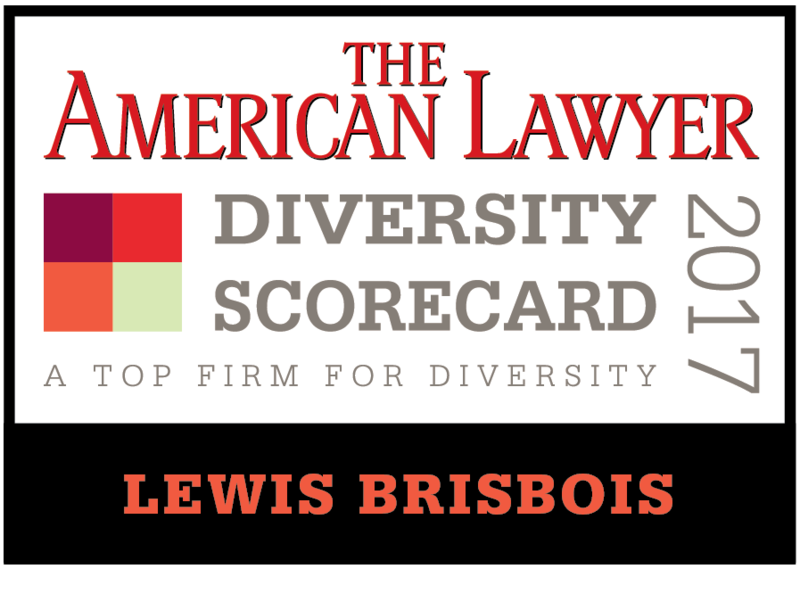 At Lewis Brisbois, diversity is an integral part of our firm culture and our every day life. Lewis Brisbois prides itself on its cutting edge and cost effective approach to managed eDiscovery. We've developed and maintain exclusive relationships with leading national eDiscovery experts in order to deliver the best in outsourced review at much lower than market place costs.